This year has been a year of firsts for me on a great many things. I had seen a poster in Vancouver on Granville Street , took a picture of it and reached out the festival and was graciously welcomed to the festival. 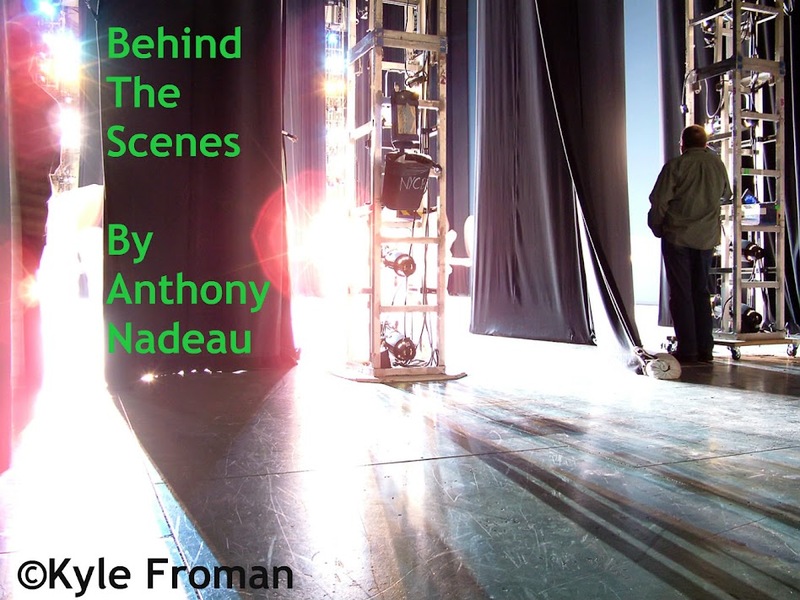 Also for the first time in all of my years doing this blog I was invited to my first ever Press Conference. Once inside at the Four Season's Hotel I made myself to the room where I was greeted by Xueting Zhao who is the Publicity Communications Manager for the festival outside of the room. I was treated so kindly by everyone that I met that day which was November 2, 2017. There were 1,153 festival entries from 88 countries and upon speaking to Matthew Tang, Executive Director of the festival after the conference. He told me that all the jurors had only a few weeks to watch the films and narrowed it down to 19 Feature films & 33 short films from 25 countries and regions. Oleg Uriumtsev, Russian director, producer, writer and actor. 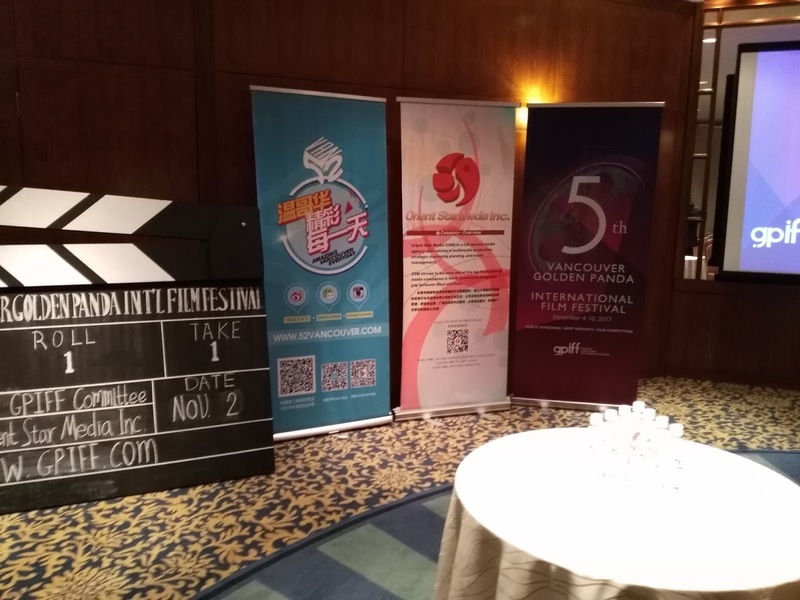 *Special Recommendation award-winners will be announced at the Awards Ceremony. 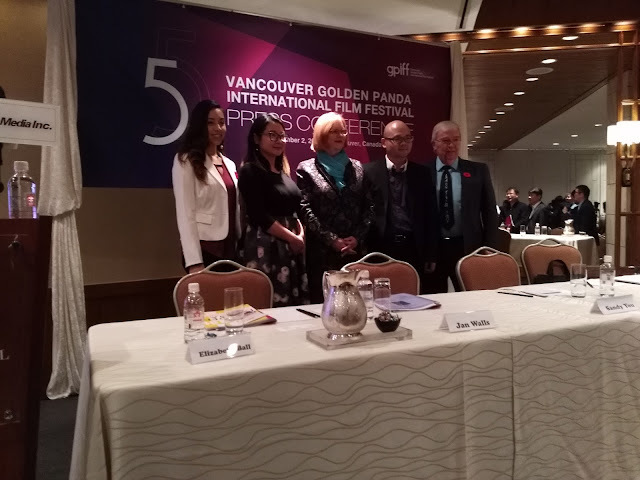 Held annually in Vancouver, Canada, the Vancouver Golden Panda International Film Festival (GPIFF) aims to help discover and support international emerging filmmakers, and to foster collaborations in global film industries. 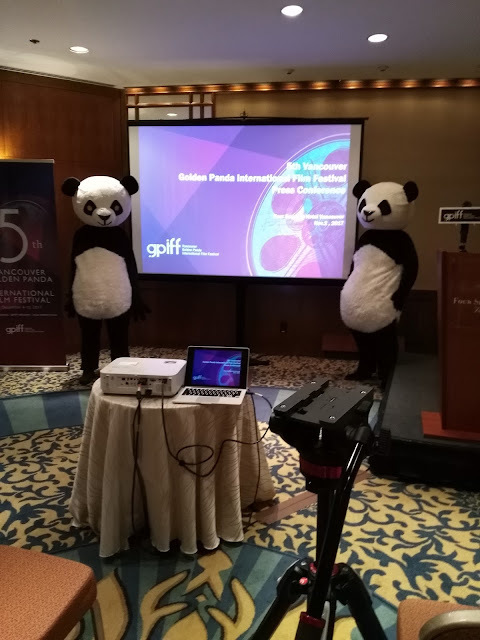 A registered non-profit organization, GPIFF was founded in June 2013 by Orient Star Media Inc. and was formerly known as the Golden Panda International Short Film Festival.